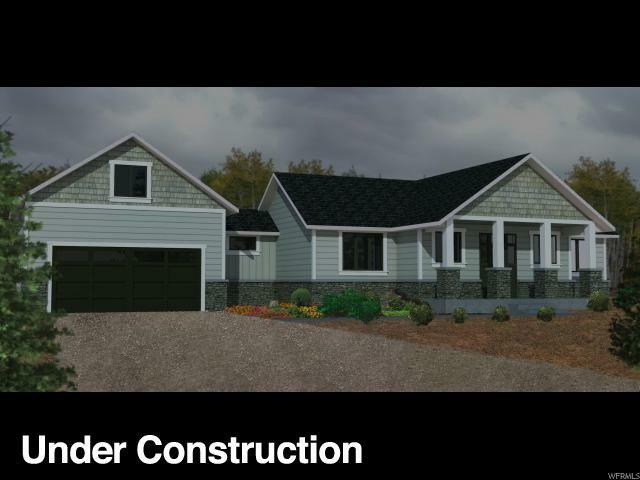 Perfectly designed new build on large 1.10 acre lot that is easily accessible for full time living or a vacation home not far from the paved road. 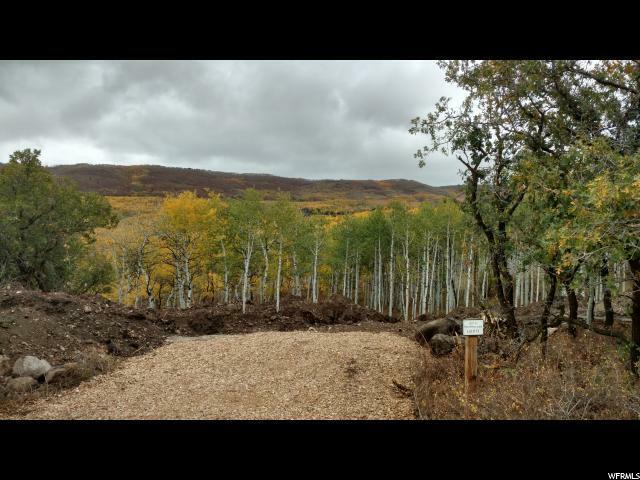 This homesite offers the best of both worlds in the private development of Timber Lakes. Not only will you be surrounded by thousands of aspen trees but you will also be offered dominating views above the tree line of Lake Creek Canyon which is a extremely hard combination to find. Home has a flat driveway off of a flat access road which is very coveted on this mountain. Secure this property now and work directly with the builder to put your personnel touch on the finishes. There is a option to add a 648 sq. ft bonus room above the garage. 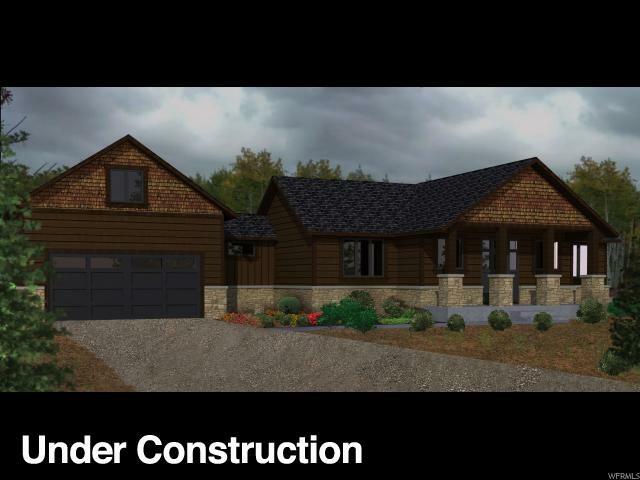 You can also choose between finishing the living space below the garage in the basement for a theatre room or to have the ultimate man cave with easy access for snowmobiles and side x sides to enjoy the recreation friendly area this community offers. Snowmobile right out of your garage through the private access at the top of the development to claim the rights of thousands of acres of powder in the Uinta National Forest. 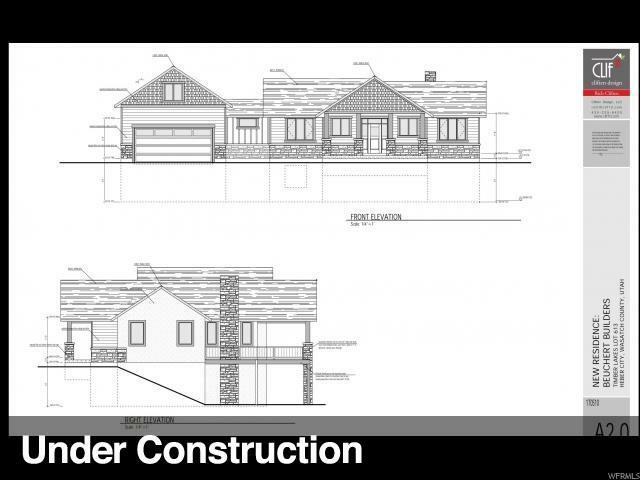 The excavation, footings, and foundation will be completed this fall. Framing will start the first part of Spring 2019. Excellent timing to start enjoying your newly finished mountain getaway in the summer of 2019 only 12 minutes from Heber City.